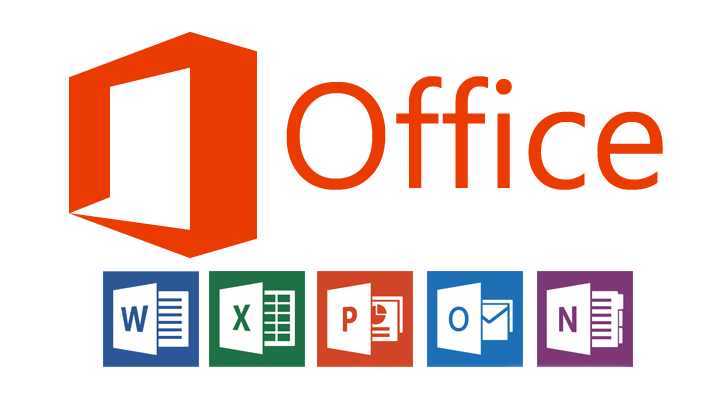 Your computer can simply be hijacked just by opening a Microsoft Office Word file! Since the attack does not work when a malicious document is viewed in Office Protected View mode, users are advised to enable this feature to view any Office documents. Disabling Macros does not offer any protection, yet users are advised to do so in an attempt to protect themselves against other attacks. What should you do to your flash drive/pen drive before giving it to someone else as a gift?